In our newly named “Recent Swag” section, find out how bad I am at 20 Questions. Discover the difference between Upas and Caterpiles in our What We’ve Been Playing section. Finally, learn whether Matt and I prefer games in physical or digital format in our Feature segment. 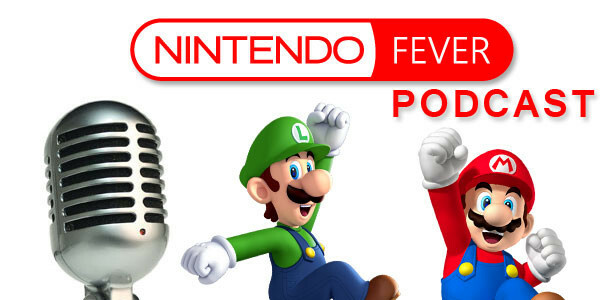 Let us know what you think in an e-mail to podcast@nintendofever.com!